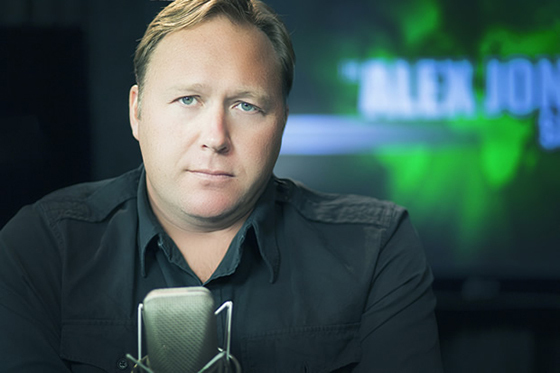 How Ted Turner Created Alex Jones Infowars - CALIBERHITTING.COM - The Alternative, To Alternative Media. 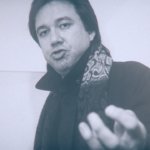 Bill Hicks is recruited by Ted Turner, fakes his death in 1994. 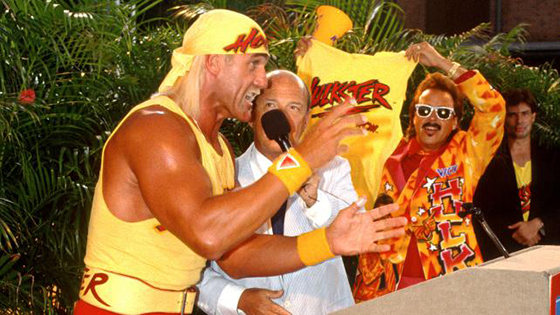 Ted Turner signs the biggest name in pro wrestling and a house hold name Hulk Hogan Months Later. 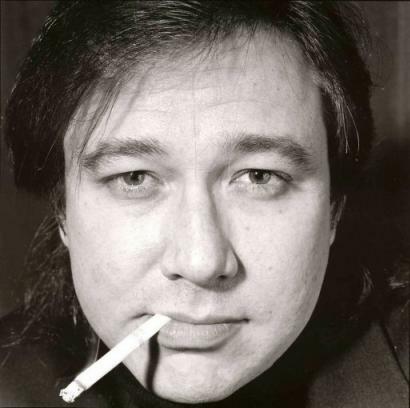 In 1996 Stratfor is started, in 1996 The NWO Wrestling Stable is Created and in 1996 Bill Hicks reemerges as Alex Jones. 2001 WCW is sold before 9/11, the story. 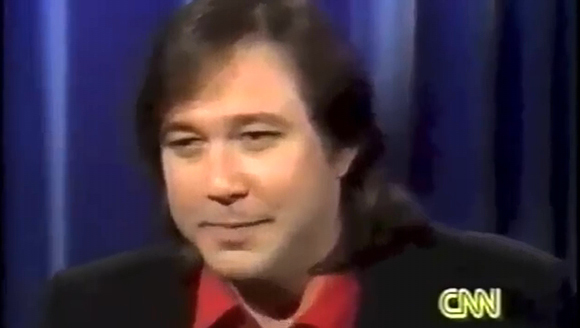 The NWO storyline was created so people could type in NWO and end up on Alex Jones videos. 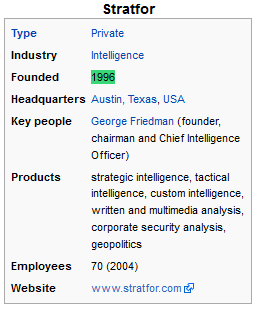 Nostalgia, one of the biggest psyops of our time. Continued by Jessse Venturas (Another Wrestler) Show Conspiracy Theory, same concept. 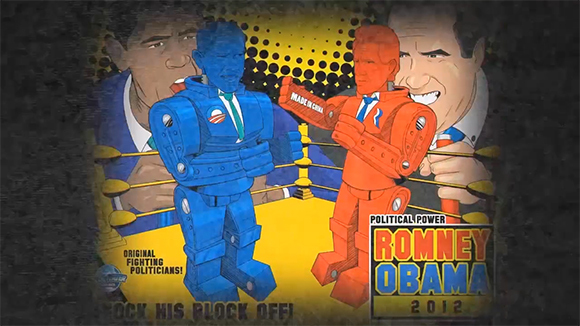 And on Turner Broadcasting. Researcher, Documentary Film Maker and Political Activist Felix Pantaleon discovered that, Ted Turner is The Man responsible for creating The Truth Movement as you know it today. Ted Turner is a Master Marketer, THE KING of All Media. Get this, Ted Turner Created a number of platforms to spread his Propaganda. Cable TV (Time Warner) CNN, Internet, Infowars. Ted Turner even used Wrestling (WCW) as a form of spreading The Phrase, New World Order. Now to tell you all how it came about, read. Look at my previous Article River Phoenix, Bill Hicks, Brandon Lee, Jonathan Brandis, All faked Their Deaths To get an understanding of how they’re using Actors who have faked their deaths. 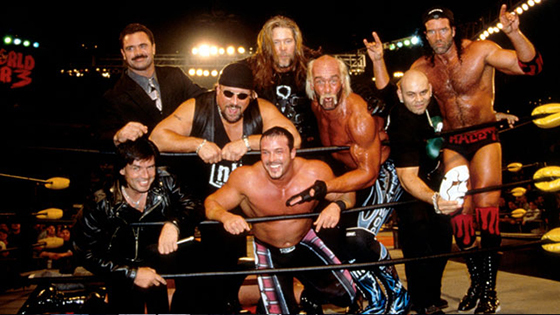 Two Years Later in 1996, Ted Turner & WCW Create The Wrestling Stable “New World Order”. 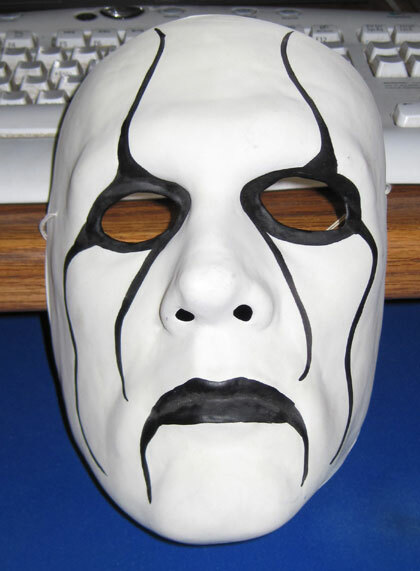 In 1996, Sting Mask Are Created and Go On Sale for Fans (A psyop for the future). The Character Sting was created to combat the evil NWO, coming down from The Rafters and Taking on The New World Order. Now what do we have here? 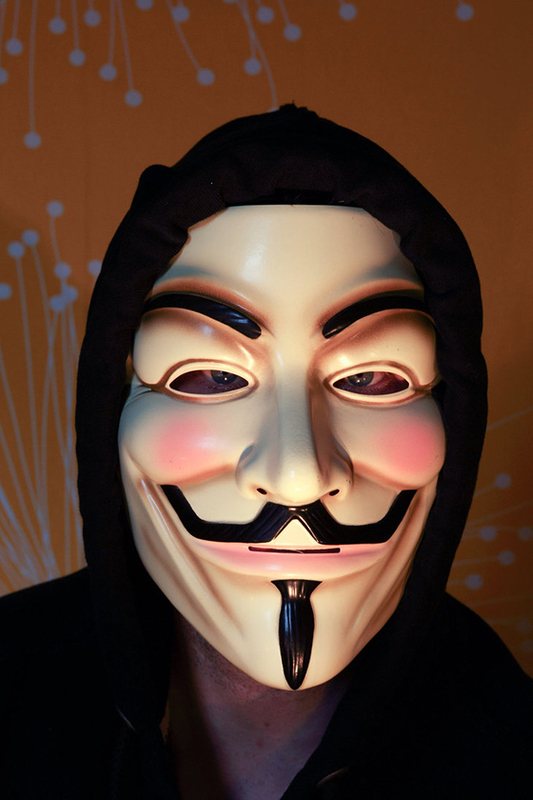 The Guy Fawkes Mask, Heroes up Against The New World Order! And Guess who owns the rights to distribute these mask? 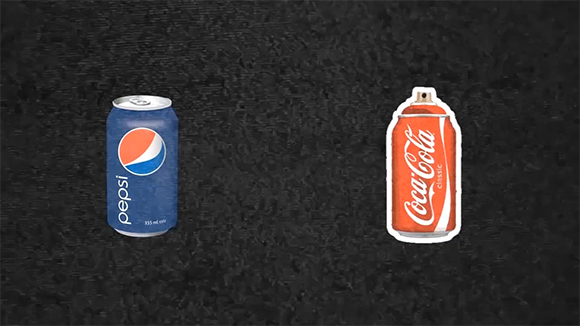 You Guess it! Time Warner! An interesting note is that Time Warner, one of the largest media companies in the world and parent of Warner Brothers, owns the rights to the image and is paid a licensing fee with the sale of each mask. 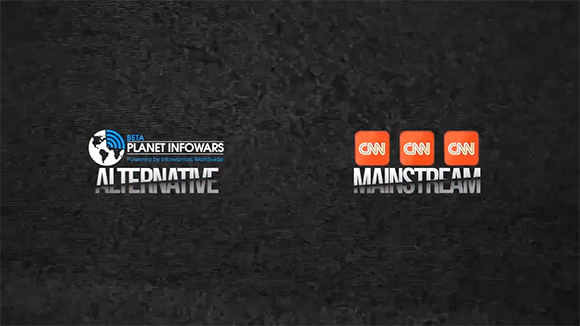 For a more in depth look into The Creation of Infowars, This is a Must See!